Join Michael Tsarion & David Whitehead as well as featured guests for a unique and mind-expanding one hour broadcast like no other. 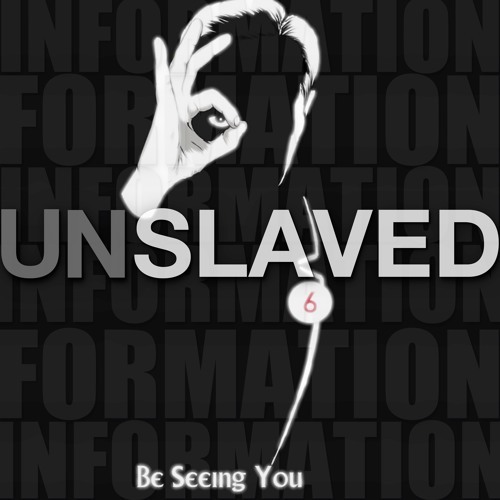 Unslaved Podcast will bring you expert analysis on a wide array of subjects such as consciousness studies, history, geo-politics, human origins, conspiracy, popular symbolism, philosophy & psychology. The focus is centred on solutions to the issues we all face individually & collectively.